Besides scoring stunning engagement and wedding rings, there’s a lot to be accounted for when it comes to planning a dream wedding! 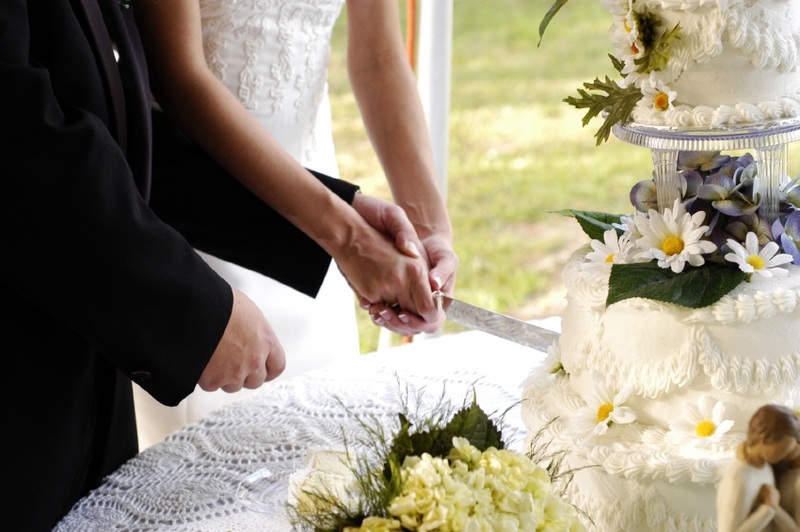 One of those items refers to something sweet at a wedding reception: the iconic wedding cake! However, recent trends dictate that wedding cakes certainly aren’t the only way to go when it comes to your wedding dessert choice. In fact, there a wide range of alternative wedding cake ideas that allow for some flexibility in your budget (they can be expensive! ), and that allow you to get creative, to make a statement, and to provide something memorable for your guests. We’ve rounded up our five favorite unique ideas below. Your guests are screaming for ice cream! 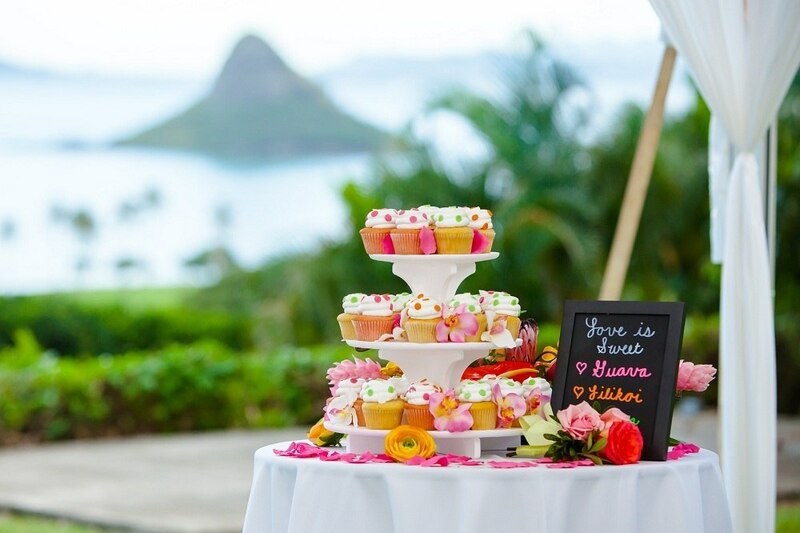 Instead of a traditional wedding cake, opt for an ice cream cart showcasing unique flavors. You can make this a bit more fancy with special gelato or artisanal ice cream flavors, all kept fresh with an aerating process that gives it a fluffy and creamy texture. You can even incorporate sherbet flavors or yogurt options, too, all without a laborious setup or a high cost to you. Your guests are guaranteed to love this sweet treat to cap off the night. Use little samplers or dessert shooters to give your guests the variety they crave. Everyone likes options, right? 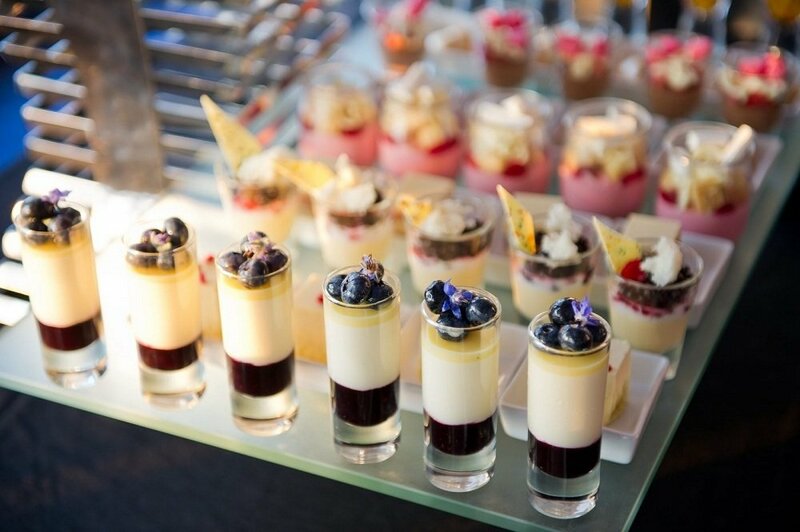 An assortment of items like miniature pies, tarts, small slices of cheesecake, and shot glasses filled with tiramisu, chocolate mousse, or churros and dipping sauce will make everyone’s mouths water. Another great point to this idea is that you can set up the items in a beautiful display. Platters of fresh and colorful fruit is the perfect summer wedding idea, and it’ll serve as a refreshing treat for all of your loved ones. Whether you decide on a compote, salad, or a variety of carved fruits, this is another wedding cake alternative that can be designed beautifully at your reception. Take this idea up a notch by including items such as fruit pies, fruit and nut cakes, and even tarts to appease even those with the biggest sweet tooth. Cupcakes and macaroon towers are all the rage when it comes to the world of alternative wedding cake ideas, and we can understand why! These are easy to serve as they’re “grab and go”, but they still look gorgeous at any reception. This budget-friendly wedding idea also allows you to guarantee that every guest will find a flavor that suits their tastes. Incorporate flowers into your tower to make it totally glamorous in addition to being a delicious wedding addition. If you’re looking for a memorable wedding idea, replace a wedding cake with something carnival themed! Top off a fun evening with foods like popcorn, hot dogs, cotton candy, caramel apples, and pulled taffy. You can even have each food served on their own booth and cart to create a true carnival vibe. This is a great late night wedding idea to leave your guests wowed at the end of the night, and it’s a festive touch at that! From finding your dream engagement ring at an affordable price to cutting costs in other aspects of your big day, we understand the yearn to make your wedding day perfect without having to break the bank! Use these creative wedding cake alternative ideas to make your big night your own and to stick to your budget while you’re at it.